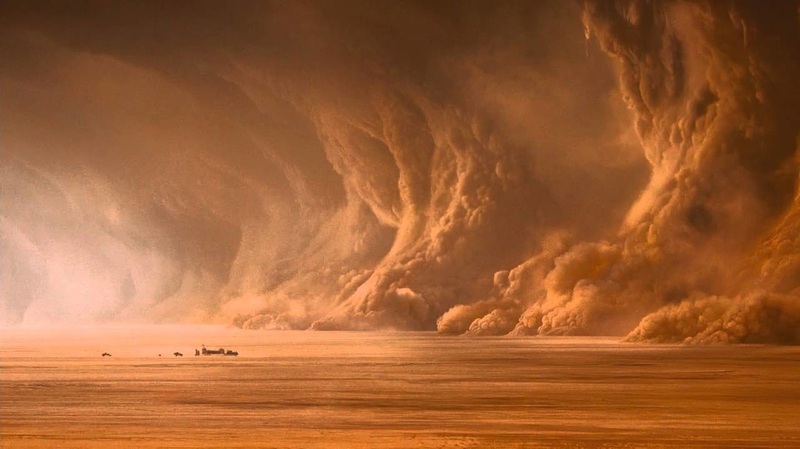 There is a scene in Mad Max: Fury Road where the chase central to the narrative is plunged into a storm magnificent in both beauty and terror. For me, the most striking aspect of this scene is - amidst the gorgeous yet destructive visuals - the score, which breaks from the thundering percussion of the chase to give us a slower and meditative brass. After my action packed Autumn Quarter, this is what Winter Quarter felt like to me. Still bursting at the seams with responsibilities, but in a sustainable, contemplative manner. It almost felt like a way for me to catch my breath, despite still blasting forward. Winter Quarter has traditionally been my least favorite quarter: the weather is generally dour, with little light during the day. But I actually had a lot of fun during this one. I enjoyed all my classes, and I had the opportunity to sit back and cherish some truly incredible moments with my friends. 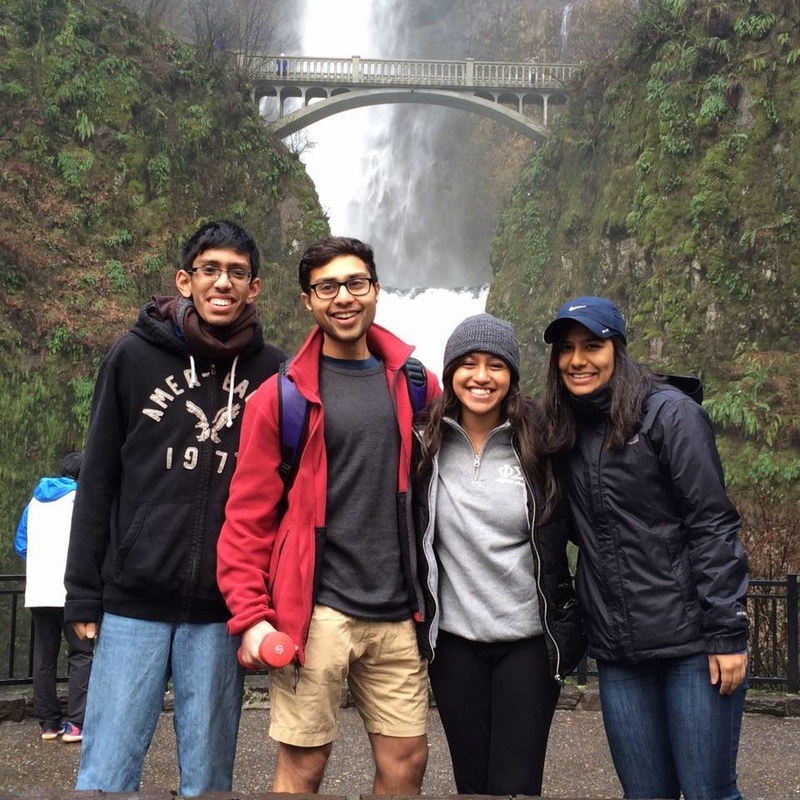 I would say that I was on the cusp of doing too much Fall Quarter which created this frenetic atmosphere for me, while Winter Quarter I found my groove and was able to really be in control. I rode through Winter Quarter surrounded by a beautiful storm of chaos, but rather than letting myself be engulfed by it, I was able to revel in its beauty and magnitude while riding it through with finesse. This picture is definitely one example of that. I had spent the night previously hanging out with my friends until 3 am for my birthday, hopped in a car and drove down to Portland to get there by 6 am to surprise my dad for his birthday, and after a brief 4 hour nap, went on the hike above. As you can tell, there are no complaints on my part. I am thriving.